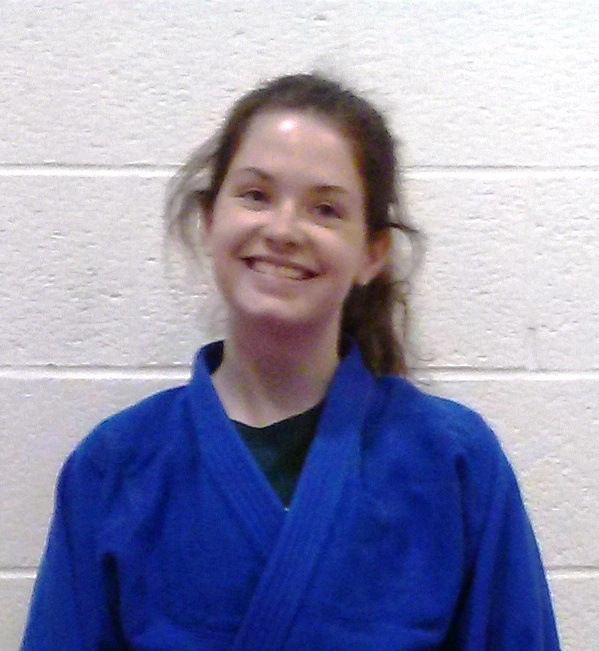 Two OJI Judoka (both members of the Kettering Rec Center Judo Club) have qualified and have been awarded partial scholarships as part of the 2015 OJI High School Scholars Program. Molly is a Senior at Kettering Fairmont High School, Kettering OH where she attained a GPA of 3.98 (on a 4.0 scale). She holds the senior rank of Sankyu. Jared is home schooled in Beavercreek, OH and is a Senior with a GPA of 3.93 (on a 4.0 scale). Jared holds the senior rank of Nikyu. Congradulations to both of these outstanding Judoka!